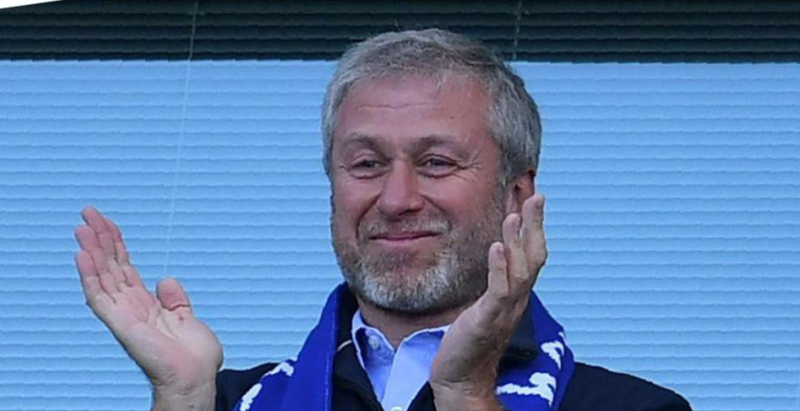 Roman Abramovich, the owner of Chelsea Football Club, has changed the face of the club since his arrival in 2003 and helped make them one of the most powerful forces in the Premier League and around Europe. During the Russian’s time steering the Chelsea ship, the club have won 13 major trophies – the UEFA Champions League, the UEFA Europa League, the Premier League five times, the FA Cup four times and the League Cup three times, making Chelsea the second most successful English team in the decade with 15 honours, behind only Manchester United with 17 trophies in the same time span. 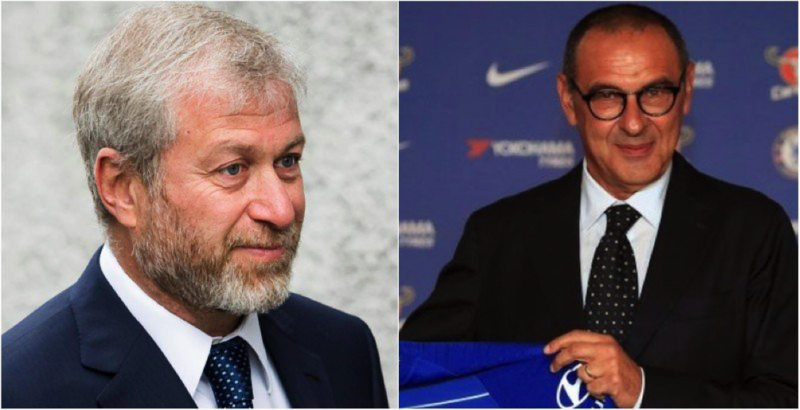 Quite simply, the wealthy businessman’s investment has taken Chelsea on quite a journey. His enthusiasm for the Blues’ cause is evident, although rumours he could sell the club, issues in his personal life and problems around his visa in the UK meant a number of reports from last season suggested he could well sell the club and end his relationship with Chelsea. The aforementioned issues must have contributed to these rumours, but with a new manager at the helm following the departure of Antonio Conte and personal issues reportedly settled, surely his enthusiasm for the club will be returning to its peak this season? Abramovich has always wanted Chelsea to be a European powerhouse and compete with the best. 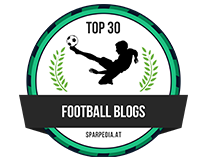 Under Antonio Conte, especially last season and despite an FA Cup win, Chelsea seemed some way off their nearest challengers in both the Premier League and the Champions League, where they were dismantled by a rampant Barcelona side at the Camp Nou - a night which summarised Chelsea’s sharp decline last season. Roman can’t have enjoyed that. Now, though, with another Italian manager taking over the reins in Maurizio Sarri- a man known for playing scintillating, free-flowing, attacking football - a new era is dawning at the club and an exciting chapter seems to be on the horizon once again for the Blues. Sarri is an innovator, a master-tactician and won many plaudits during his time at Napoli. Of course, Manchester City are the team to beat and with odds on the them retaining their Premier League crown at 8/13, they’re certainly strong favourites. Some are also tipping the likes of Liverpool at 4/1 and Manchester United at 15/2 to be up there but Chelsea certainly deserve to be mentioned alongside them. The Sarri appointment signals the start of an exciting new dawn at Stamford Bridge and with Abramovich’s attendances down last season, rumours of unrest behind the scenes and, of course, the never-ending Antonio Conte saga, the barriers that were perhaps up last campaign will be down for the new one. 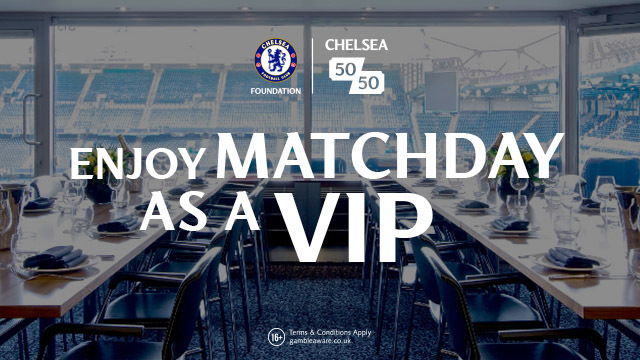 Firmly expect to see Roman Abramovich smiling from his usual executive box this coming season. Change is on the horizon at the club and the Russian has rolled yet another dice in trying to improve the club’s fortunes - something he’s extremely good at if history is anything to go by. The new manager effect tends to occur at Chelsea and with progress desperately needed, the Blues could be back to their best under Abramovich and Sarri’s leadership.